Provide comfort for the family of MARLENE PARKKONEN with a meaningful gesture of sympathy. 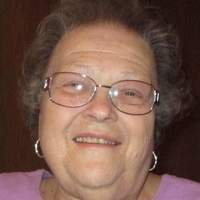 Marlene Joanne Parkkonen, 80, longtime Negaunee resident, passed away Thursday morning, March 21, 2019 at the Eastwood Nursing Center with her loving daughter at her side. Marlene was born April 6, 1938 in Ishpeming to Reino and Helmi (Lahti) Koski, and graduated from Negaunee High School, with the ‘hard as nails, tough as bricks,’ Class of 1956. In 1958, she married Arne ‘Bill’ Parkkonen and together they made their home in Negaunee. She enjoyed a career as a bank teller at the 1st National Bank of Negaunee for over 30 years, and remembered most of her customers to this day. Surviving are her daughter, Julie Jamieson of Marquette; son, Douglas (Elizabeth) Parkkonen of Manteca, CA; a grandson, Brandon (Gabrielle) Parkkonen of Manteca, CA; sister-in-law, Bonny Koski of Gwinn; nephews: Byron (Wendy) Koski and their daughters Kayla and Abbagail, and Eric (Shari) Koski and their sons, Ethan and Landin; many special cousins and extended family; and she had a special place in her heart for her niece Pat Rosenbaum’s family in Wisconsin: Al, Dean (Beth), Sam, Trisha (Brian), Nicole, Finn, Sarah, Megan, Joseph, Elle, Emma, Mike (Shauna), Addison, Bo, Molly and Mya. She was preceded in death by her parents; her husband, Arne ‘Bill’ Parkkonen in 1994; and loving brother, Danny Koski. Memorial services will be held at 3:00 pm on Saturday, March 30th at Immanuel Lutheran Church, 520 US-41, Negaunee, MI, with Rev. Steven Solberg officiating. Interment will be in the Negaunee Cemetery. The family will greet relatives and friends for one hour prior to services at the church on Saturday, and also at a luncheon in the church fellowship hall immediately following services. Memorial contributions may be directed in Marlene’s memory to UPAWS, 815 S. Hwy M-553, Gwinn, MI 49841, the previous home of her grand-cat, Tuuki. Marlene’s memorial page may be viewed at koskeyfuneralhome.com, where memories and condolences may be shared. 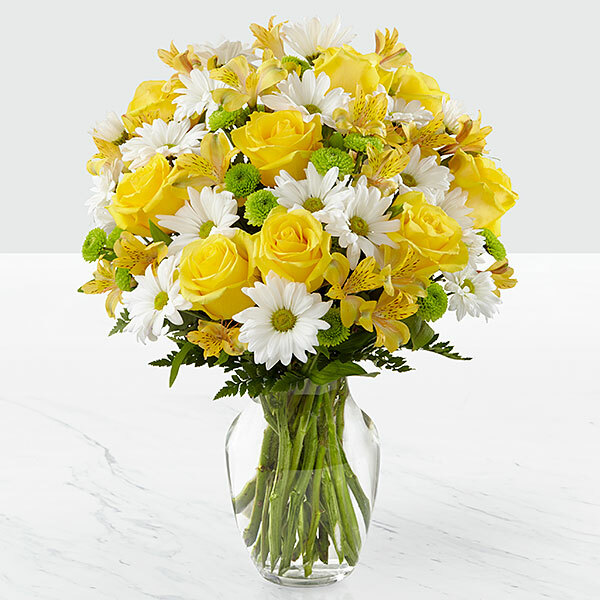 To send flowers in memory of MARLENE JOANNE PARKKONEN, please visit our Heartfelt Sympathies Store. Provide comfort for the family of MARLENE JOANNE PARKKONEN by sending flowers. Dearest Julie, I'm there in spirit and holding you close in my heart. LOVE WILL SEE YOU THROUGH THIS - BIG HUGS DEAR FRIEND!!! Heartfelt Sympathies Store purchased flowers for the family of MARLENE PARKKONEN.